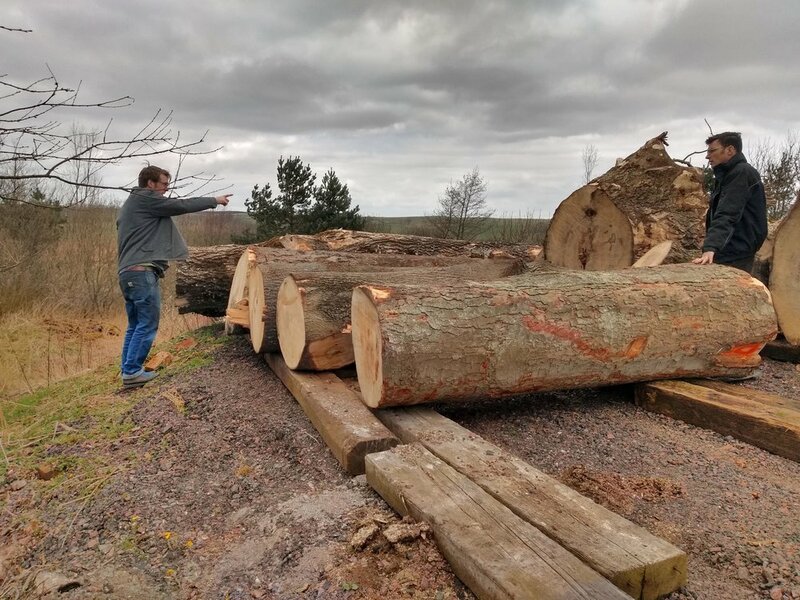 My wife Emily and I had a really informative and exciting visit to Lanarkshire Hardwoods a few weeks ago to talk all things Scottish Ash with Patrick Baxter, the owner of The Wood Place. 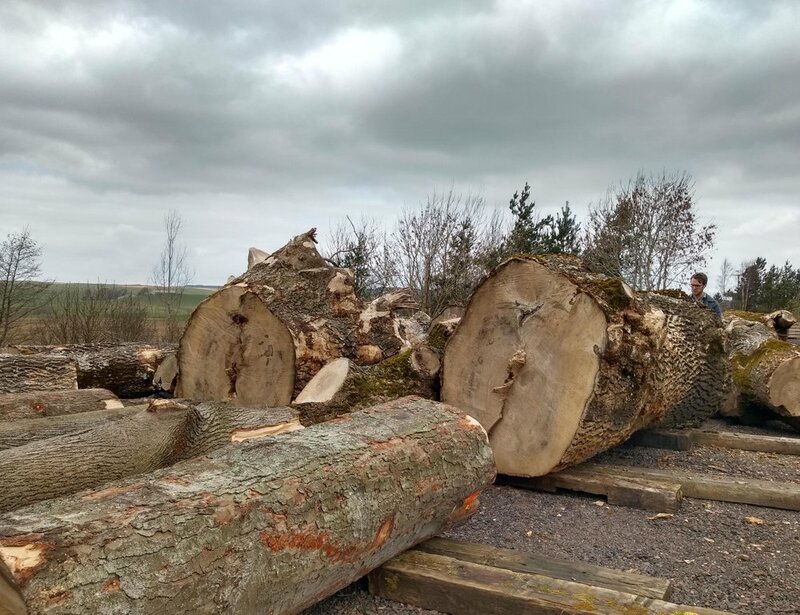 We have been working on a new project which we hope will involve using native Ash which has been felled due to Dieback. 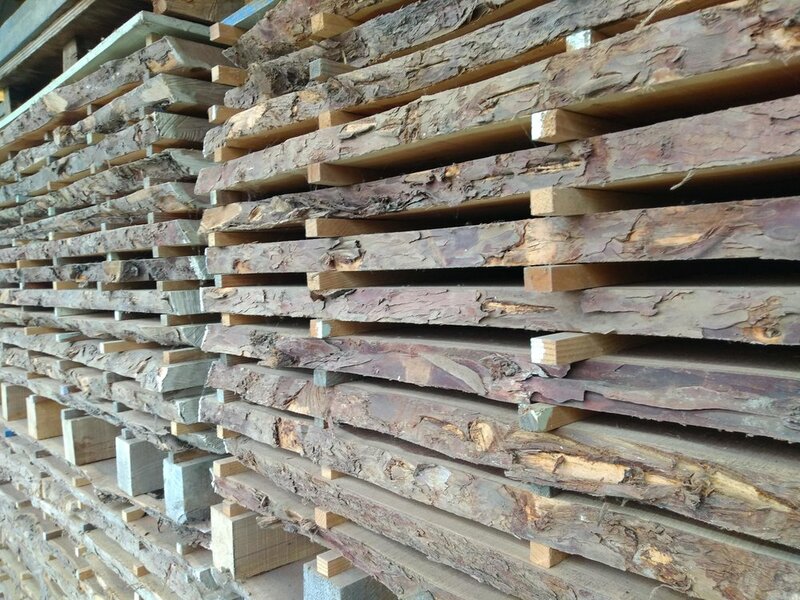 A beautifully coloured timber with real character which would otherwise be used as firewood. 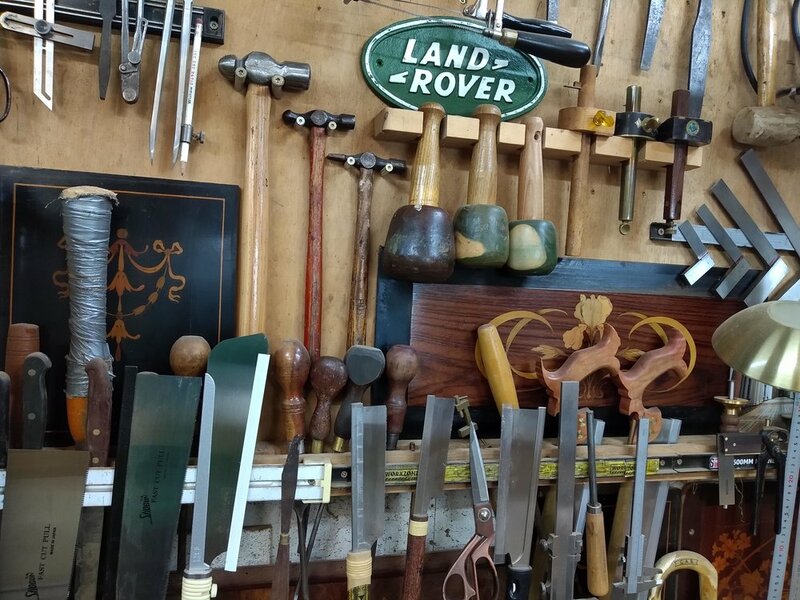 We share a passion with Patrick for Scottish wood, and were wholeheartedly impressed with the consideration he puts into every aspect of his business. He offers woodworking workshops, rents workshop space, sells perfectly dried timber and also designs and makes to commission - a busy man! I made this piece a few years back and just came across a great little animation that my photograher put together for me, good one Stuart McClay! A whisky cabinet designed to house a clients selection of single malts. This piece was very special to design and make; a rare and beautiful palate of materials sourced from around Scotland including walnut, oak, sycamore, laburnum and marble. I am delighted to have been selected alongside some of the best in Scottish design to exhibit with Craft Scotland at this years London Design Fair. The Old Truman Brewery will host pavilions from countries around the world and showcase their finest designer/makers. It is an exciting time to visit the city, with Tent London, Design Junction, 100% Design and other events promoting contemporary design. See you there! My collection is now available through Edinburgh based online retailer Craft Design House. This expertly curated collection of designer makers offers more than just products, they tell makers' stories and encourage knowledge of the creative process. You can read my feature here. 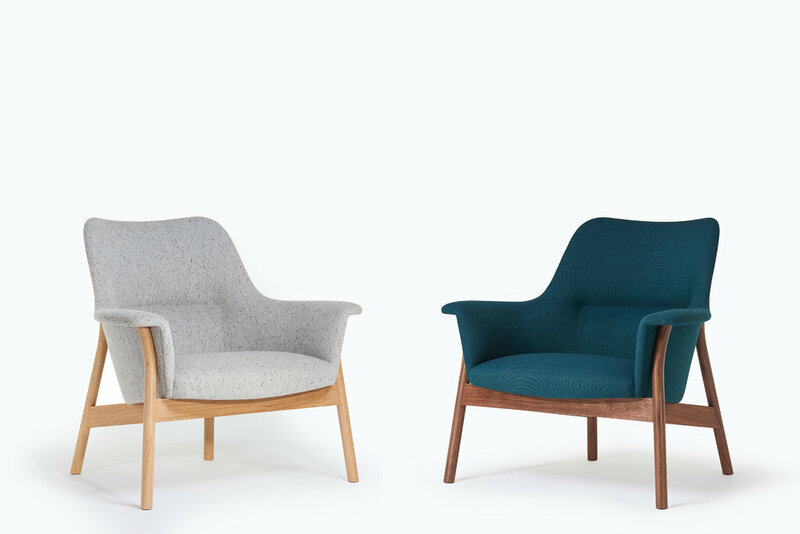 I feel very priviledged to be alongside some of scotland's most acclaimed designers and makers and I am excited to be part of the Craft Design House family. 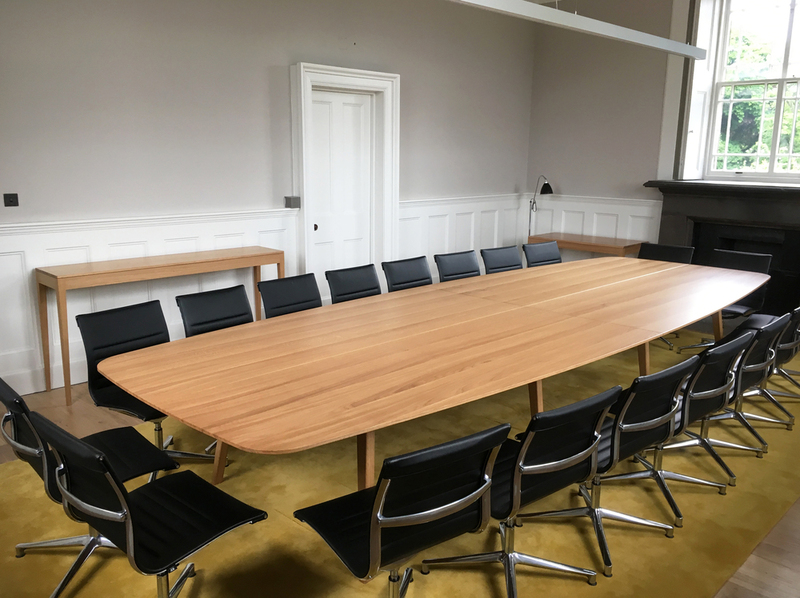 I was approached last year by Edinburgh based architect practice, Lee Boyd to produce new furniture for the refurbishment programme of the boardroom in the Scottish National Gallery of Modern Art, Modern 2 building. The set consists of two fireside tables, a console table and the board table. With a 5 metre surface, the board table's solid oak structure had to be an assembly of several components. The curved quadrants of the surface were produced entirely from one single oak tree, this resulted in complete continuity of the grain, tone, and allowed me to arrange the planks in a decorative order. I feel very honoured to have produced pieces for such an important space and for such a prestigious client. I have just completed a very special commission for a client here in Scotland. I was asked to design a table that could extend to sit ten for family gatherings and to compliment my Oxbow chairs. The requirements for the extension method were for the leaves to be integral to the framework. 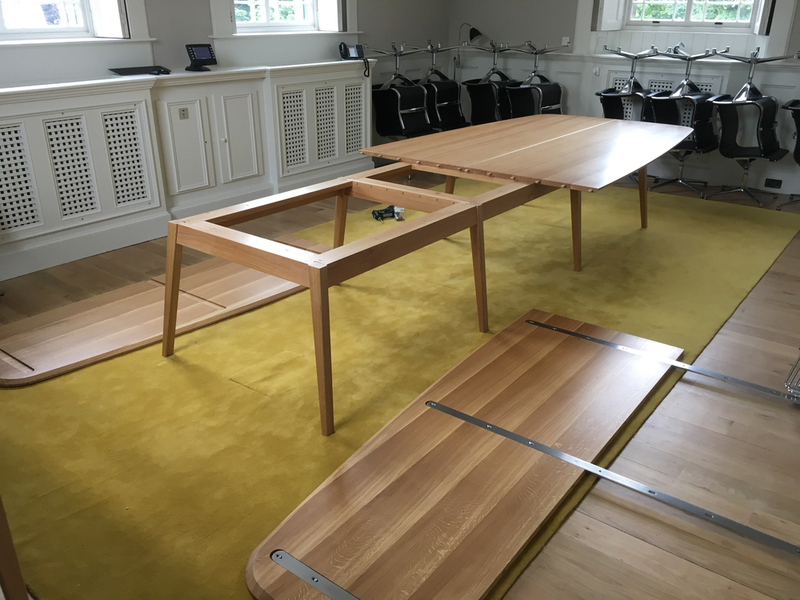 The result was the application of simultaneous running gear attached to the table surfaces with offset pivot hinges on the leaves to create a butterfly extension, allowing the operation to be carried out effortlessly by one person. Thanks to Stuart McClay for the amazing images. I was honoured to be asked to be included in The Scottish Gallery's Furniture Focus Exhibition for the month of June. 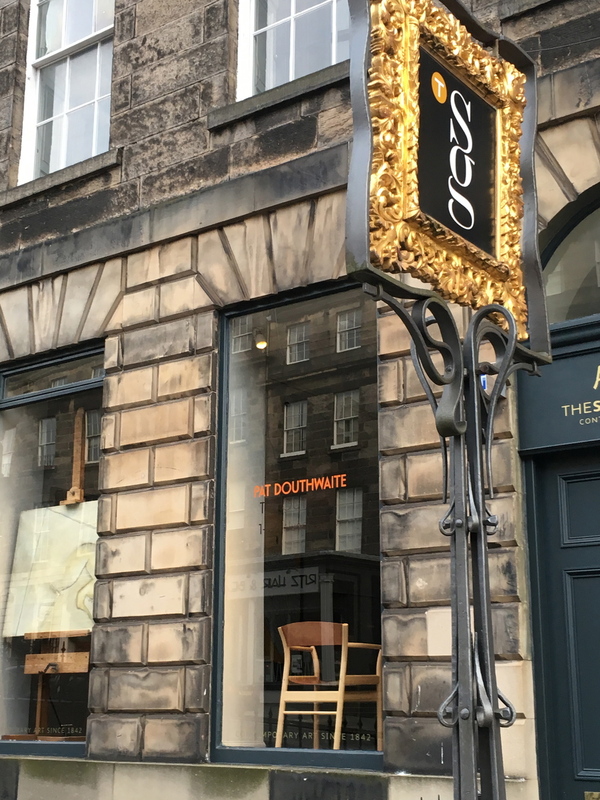 The exhibition features two other makers, Andrew Holmes and Edward Teasdale alongside local furniture businesses The Thrie Estates and Lair. A great space, prestigious gallery and strongly curated exhibition which is well worth a visit. See the catalogue here for more details.